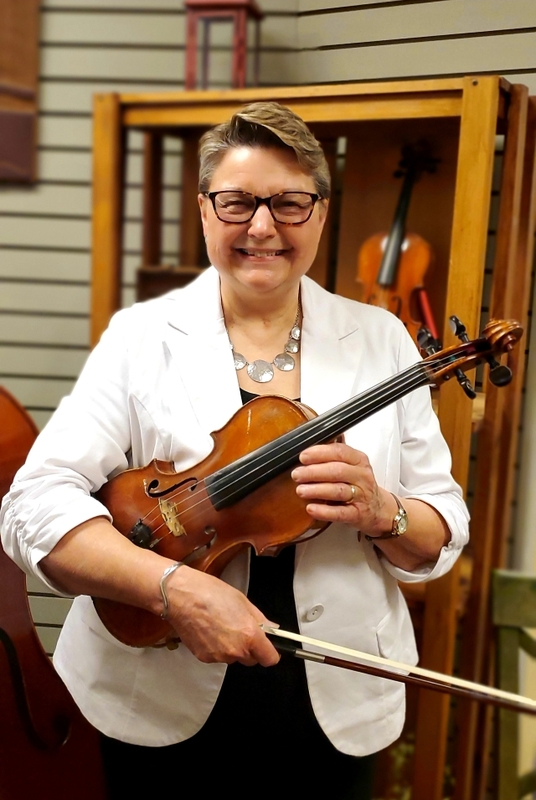 Sandra Edwards graduated with a degree in Music Education from the University of Washington on violin and viola and has been teaching music ever since. She has taught orchestra in the public schools from 4th grade through high school for most of her career, but she has also kept her hand in performing and teaching private lessons on violin, viola, cello, and piano. She is the founder of Tucson Junior Strings in Arizona and has performed in the Honolulu Symphony, the Tucson Symphony, the Arizona Opera Orchestra, and the Vancouver Symphony. She really enjoys teaching private students and is happy to join the staff at Beacock Music this year. If you have a question for Sandra, or wish to contact her, please fill out the form below. The message will be passed along to the Education Center and they will get back to you.